Are you ready for a challenge? Revisit a childhood classic in this addictive tile-matching game with a twist. 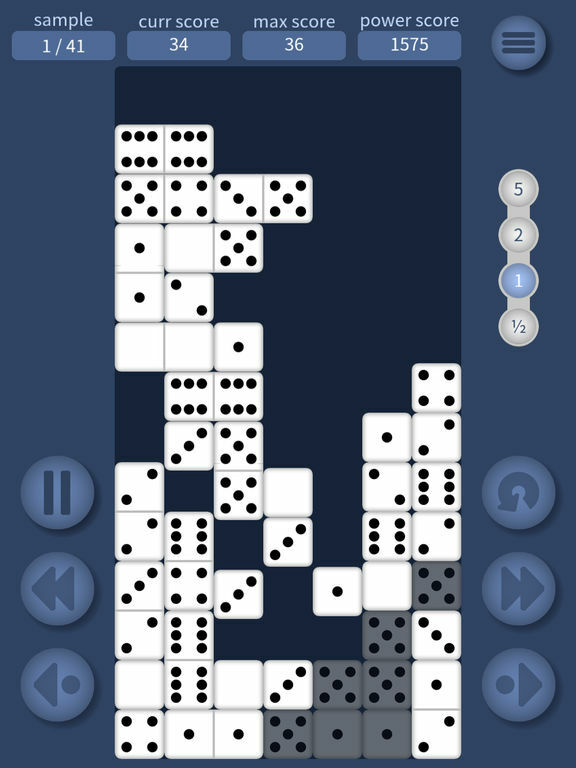 Stay in the game by connecting cascading dominoes to clear the screen. Sounds simple? Soon you'll learn that just matching dominoes is not enough to achieve high scores. Building increasingly complex stacks promises greater reward, but also greater danger. You will learn how to unlock an avalanche of falling tiles causing cascades of matches with a single well placed domino - then the real fun begins! 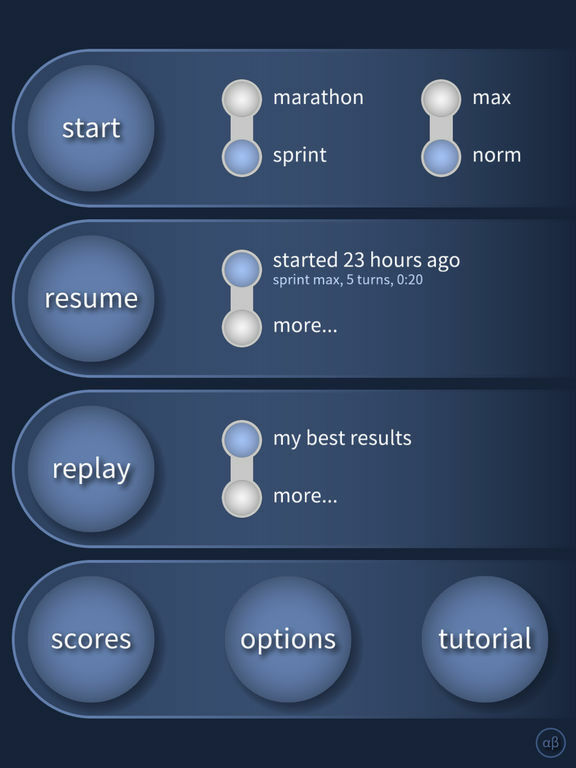 MaxDominator gives a cool twist to a well known classic game. This mix of Domino and Tetris combines qualities of both the arcade and the board game. It is dynamic and also makes you exercise your brain. 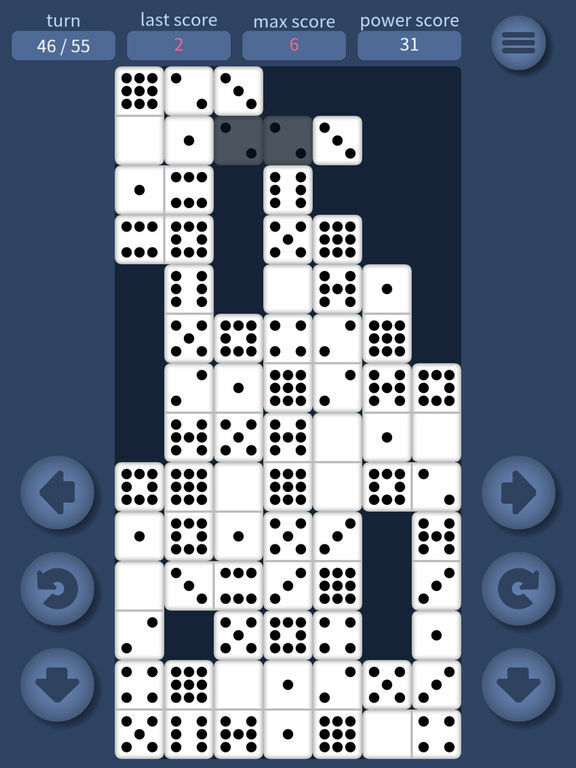 You will have to flip the falling domino tiles, match them and make them disappear. The interface design has a distinctive touch and, even though it doesn't offer a wide range of features, the setting menu brings anything the user may need. 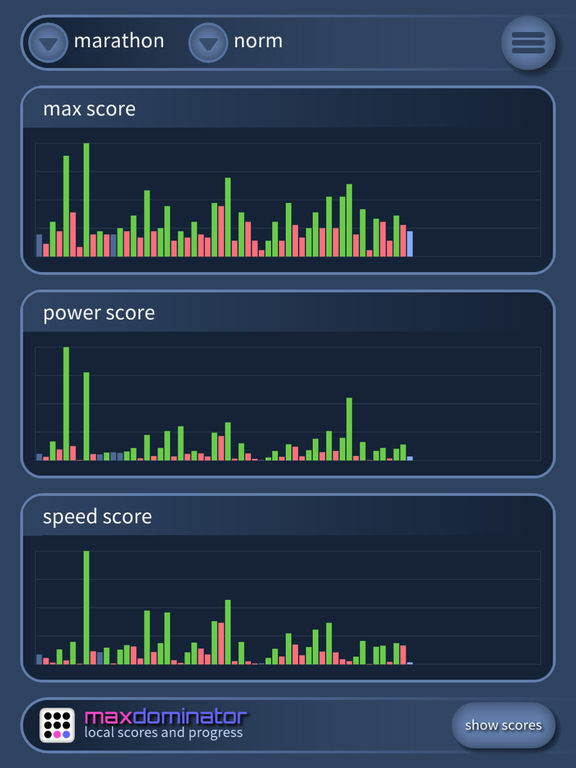 In general, the app is well crafted and detailed. It runs smoothly and it is really easy to function. 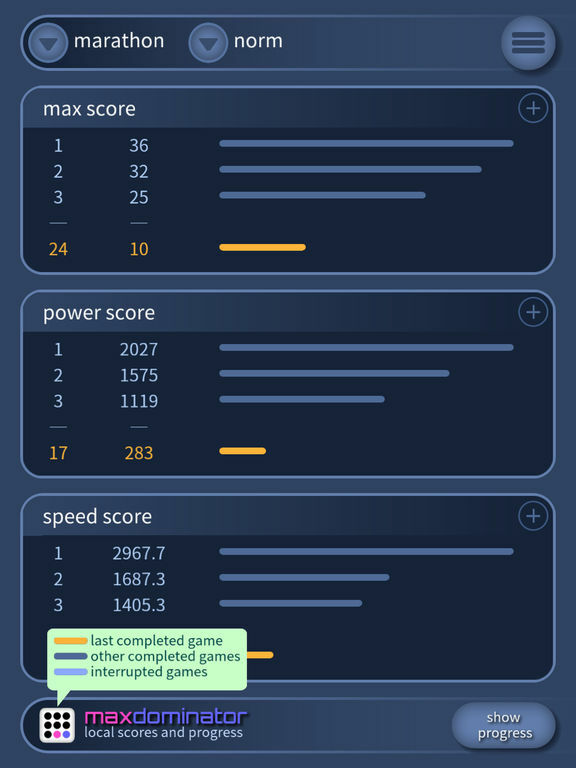 MaxDominator is a wonderfully clever and compelling combination of dominoesÂ and Tetris. The game is perhaps a little lacking in the visual flair department, but it more than makes up for that withÂ excitingly cerebral gameplay and a very generous amount of content. WellÂ worth the $0.99 asking price.